Diabetes has become a very common heath problem. The main cause is lack of adequate insulin production to manage the level of glucose in your blood.So you have to use Sugar relief product to reduce your sugar level. Many common herbs and spices are claimed to have blood sugar lowering properties that make them useful for people with or at high risk of type of diabetes. Agaram Herbal Sugar Relief is a special blend of time-tested and proven ayurvedic herbs that help to control blood sugar levels naturally. The active ingredients of this herbal promote glucose utilization and maintain healthy triglycerides and cholesterol levels. Sugar Relief promotes normal glucose levels in blood and urine and keeps body functions operating normally. It improves health and wellbeing in diabetic patients and provides relief from weakness, giddiness, body ache, pain in legs, pruritus and polyuria. 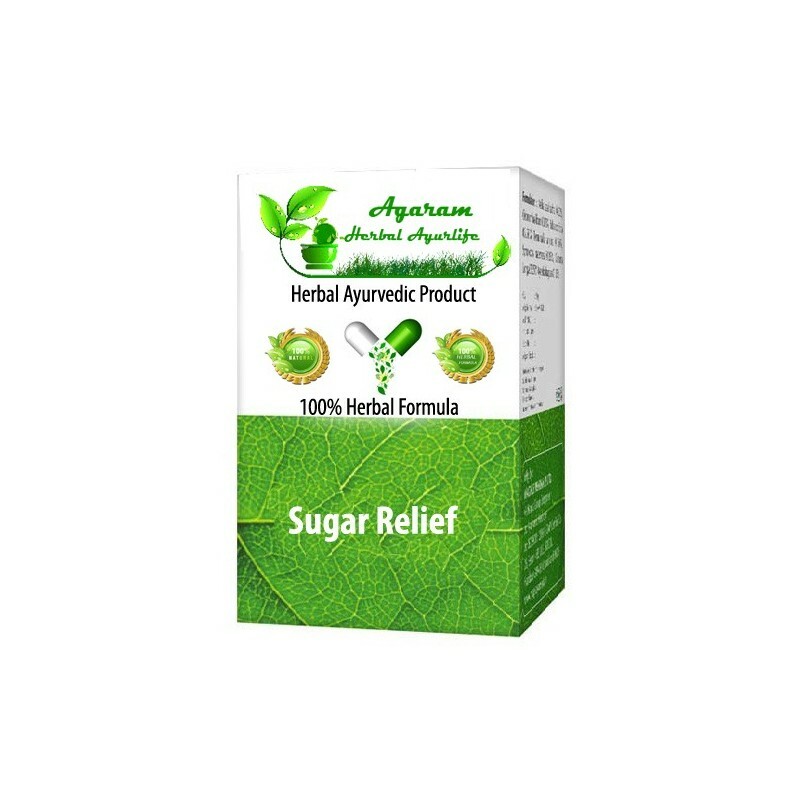 Regular use of Agaram Herbal Sugar Relief helps prevent complications associated with diabetes and rejuvenates and nourishes the entire body system. Agaram Herbal Sugar Relief is a herbal treatment for diabete, features a broad spectrum of highest grade anti-diabetic herbs and other complementary herbs to support healthy pancreatic functions and promote beta cell regeneration. The main function of the pancreas is to produce insulin in right amount to maintain constant sugar levels in the body. Beta cells in the pancreas are responsible for releasing insulin. Shivering, constipation, poor eye sight, sexual disorders due to diabetic complaints will be controlled by the intake of Agaram Sugar Relief Powder. The patients, who take allopathic medicines upto 500 mg per day, can take Sugar Relief Powder 10gm every morning and evening after food. The patients, who take pills more than 500 mg and insulin injection, can take Sugar Relief Powder 10gm thrice daily after food. If any type of giddiness occurs, then blood sugar level should be checked and intake of Sugar Relief Powder should be reduced, according to the glucose level of the body. · Drink more water, especially immediately after a meal. Water aids digestion and flushes the system. Although there are some branches of alternative medicine that advise against drinking with meals, it's in your best interest to ignore that advice if you want to lower your glucose levels. Try it and observe how you feel. Take blood sugar readings and see the proof. · Exercise! When exercising, your muscles burn sugars stored in the body, lowering overall blood sugar levels. · Change your diet. Add more vegetables, legumes, lean protein and whole grains while reducing the amounts of simple carbohydrates. Choose foods that are lower on the glycemic index. · Check your thyroid levels. It's not uncommon for people with under-active thyroid to have concomitant problems with their pancreas and insulin production. Simple exercise such as walk of about 2-3 kms per day is good for metabolism of food. Lack of exercise is the main cause of increased blood sugar. Therefore, people with diabetes should go for a walk in the morning and evening. Beverages such as tea and coffee should be reduced as they produce acid that reduces metabolism of food. Alcohol intake should also be reduced to normalize blood sugar. Excessive intake of alcohol reduces the functioning of liver and thus may increase blood glucose level. Intake of fibres should be increased as these are easy to metabolize and help to prevent constipation. Green vegetables should be eaten more as they consist of vitamins and minerals to boost up the immune system. Fruits such as mango, banana, grapes, that consist of high amount of natural sugar content should be avoided as they may increase the level of blood sugar. Fruits such as papaya, guava, and apple are good for diabetic people. Intake of water should be more to remove toxic chemicals from the body for normal kidney functioning. Zamun is a very good fruit for diabetic people. One tea spoon of powder of zamun seeds should be taken every day in the morning with water. Bitter gourd is another home remedy for diabetic people. It may be used in different ways. Juice of bitter gourd (Karela) is a very good home remedy. 1 cup of juice should be taken daily to remove toxic substances from the blood as well as to lower blood sugar. Take papaya seeds and dry them. Make powder of dried seeds and take one tea spoon of this powder everyday with water in the morning. Powder of fenugreek seeds also help in reducing blood sugar. Diabetic people should take one tea spoon of fenugreek seeds powder empty stomach to lower blood sugar. Leaves of guava may be dried and made into powder. 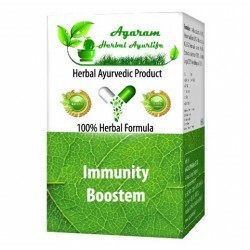 One tea spoon of this powder may be taken half an hour before eating breakfast with water. It helps to balance blood sugar.